*This book is recommended for mature audiences. While there are no explicit scenes of graphic or explicit violence, it does touch on themes of trafficking and sexual assault. I just finished the most compelling book I've ever read! 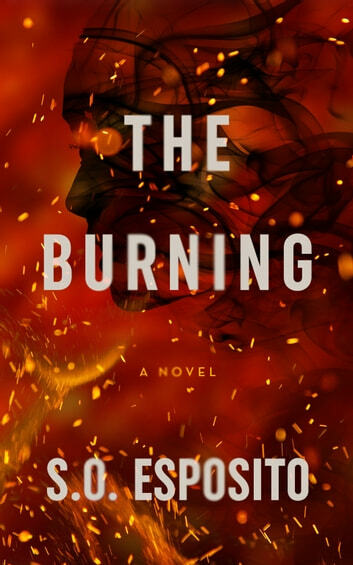 "The Burning" by Shannon Esposito is so amazing, riveting, spellbinding engrossing novel that every woman should read & take to heart!! Alice is now a privileged mother of two beautiful children, Charlie & Addie, married to Jake. Life was not always so good for Alice as she grew up in foster homes. She was a waitress when she met Jake who whisked her off to be his Princess. I know this sounds like a corny, chick lit romance! Hold onto your hats as you're in for a ride! Alice volunteers at Project Freedom with friends Angelina & Vivi. Rhys is a good friend & also a photographer, who was photographing some of the girls who were involved with Project Freedom, which tries to assist young girls who want to get clean & out of Bonntheir lives of prostitution. Anytime "life" interrupted me today while reading I felt like I had to come ou to the real world! Jake's business associate, Oliver Brooks, tried frequently to make sexual advances to Alice, to the extent hects & prostitutes seemed cleaner & fresher than their social life! 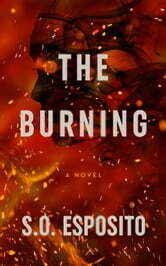 I want to thank author, Shannon Esposito for allowing me to read & review this book! Throughly enjoyed this book. It was very well written with a good plot and believable characters. It was unpredictable which I like in a book and I highly recommend it. Great read. Good characters and storyline. Couldnt put down.